You have read the buyer’s requirements. At first they appear thorough and detailed, but what has been left out? 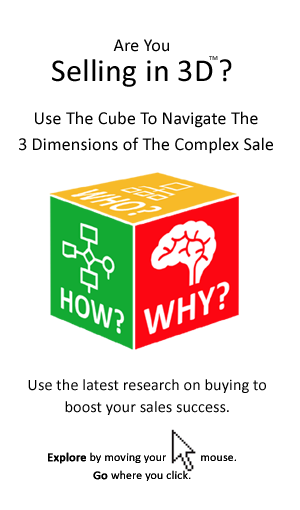 What hasn’t the buyer said that you need to know? Here are some strategies you can employ to powerfully connect with the buyer’s hidden agenda. 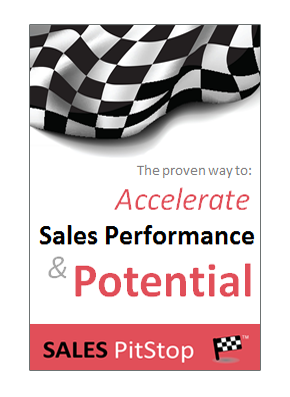 That is the ‘un-written’ buyer requirements and their more fundamental underlying motivations that can make the difference between sales success and failure. The prospect answers because IT have their own way of doing things and suddenly a glimpse into the hidden agenda between stakeholders starts to be illuminated. The seller needs to make a special effort to uncover the buyer’s underlying motivations. They won’t be found in secondary research an business library reports. They only emerge in personal communication within an environment of trust. The buyer’s core underlying motivations may not be uncovered by fact-finds, or interrogative techniques. Understanding what really makes somebody tick requires an element of empathy, as well as the ability to see the situation from the buyer’s perspective.It requires some of the skills of a counsellor or shrink. Empathy and the ability to step into the buyer’s shows is a key skill required to connect with the buyer’s hidden agenda. Involves personal professional risk or reward. The seller must make it personal and connect with the buyers sense of self – his or her self image and self concept.